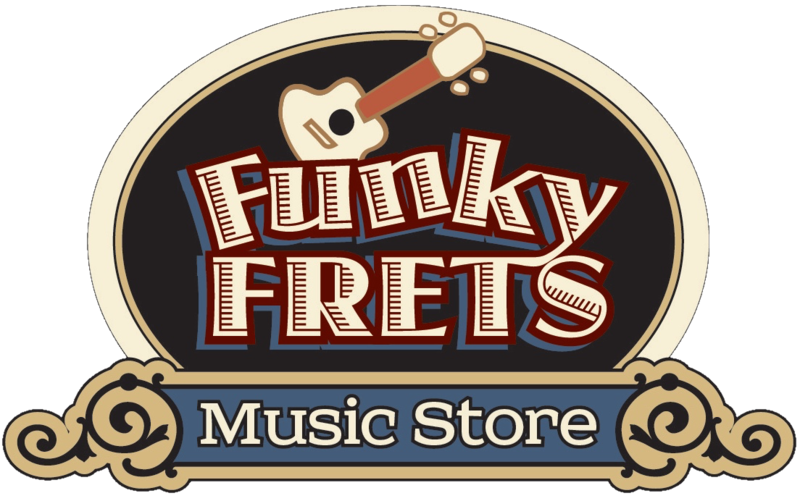 Funky Frets is known for it's great family atmosphere, customer support, expertise and we even open the store for customers before we are open and after we close. 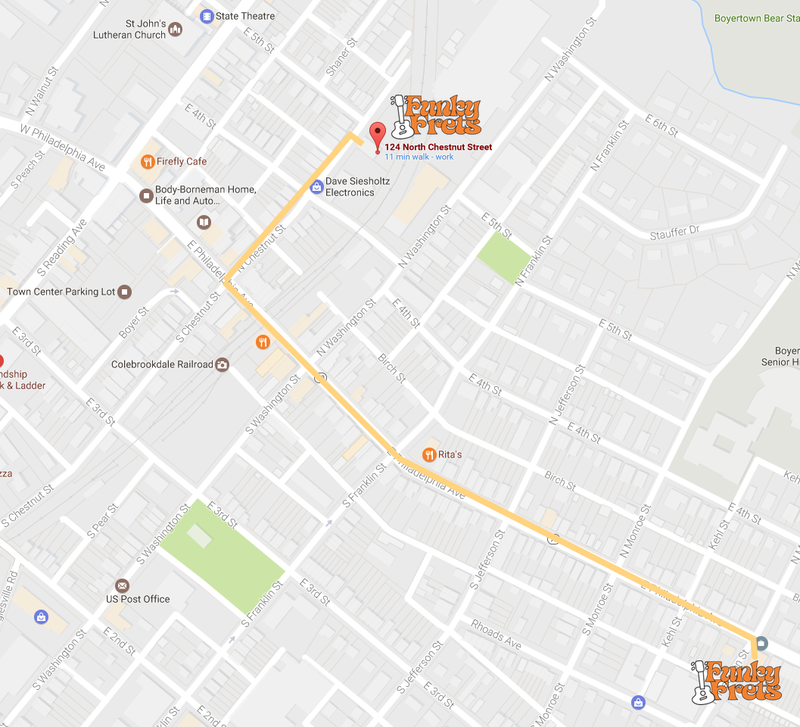 Login to submit your message to us at Funky Frets. As a result of too many spam messages submitted using the contact form only registered members can use the contact form. If you need to contact us without being a registered member ( Registration is FREE ) you should be smart enough to figure out how.